We are UK Television airtime media buyers who deliver our client’s big Television media buying discounts. The increased supply of commercial viewing over recent years plus greater channel choice is great news for television media buyers. 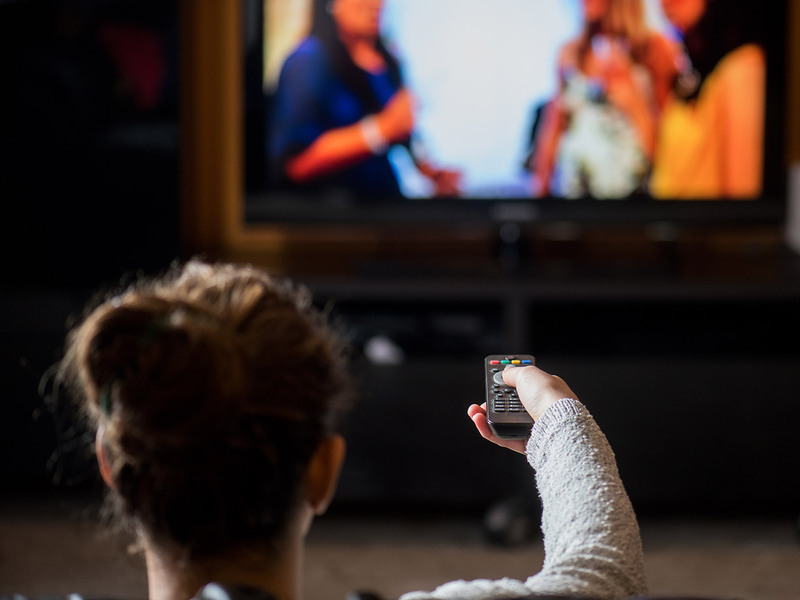 The costs for television advertising have reduced over the past decade, and it is now easier for our television media buyers to reach specific target markets. Media buying entry costs to advertising on television should no longer be a barrier to using the medium as campaigns can be run at low budget levels and case histories are available to show how television advertising can deliver a great Return on Investment. At Thinkmedia, we are experts at planning and buying television advertising campaigns. We can help you plan a television media buying strategy ideally suited to meet your business objectives and if needed we can provide a one stop shop for the creation and production of your television commercial. Television media buyers trade against different target audiences and Thinkmedia can help you define the best target audience for you to media buy against in order to deliver the most efficient campaign for your media budget. Audiences can be as broad as All Adults in daytime for DRTV briefs or as targeted as a MOSAIC Type on Sky Adsmart within a ‘metropolitan area’ for highly targeted activity. The day is divided into ‘dayparts’. Breakfast (0600 – 0930). Particularly relevant for the housewives with kids audience and FMCG advertisers. ‘Peak’ (1730-2300). The most valued daypart in terms of audience size and profile, commanding the highest price. Late Night (post-2430) Especially attractive for advertisers targeting a younger, or male-biased audience. Television media buyers can be select programmes to reach specific target audiences. High-profile, top-rating programmes tend to be more expensive. Video on Demand pre-roll adverts can also be purchased with programme genres to enable access to their audiences across multiple devices and different times of days. Television media advertising campaigns can be purchased on a regional or national basis to fit an advertiser’s media brief. ITV can offer a full regional breakdown, Channel 4 and Five provide a macro sales area facility, such as London, South, Scotland or the North of England. The cost of advertising on television varies by season, depending on audience levels and overall advertiser demand. Generally television media buying prices rise throughout the year with the Autumn months being the most expensive. July and August offer good value as demand dips. January is normally the cheapest month of the year. The cost of buying television advertising depends on the length of the commercial, a 30-second commercial costs twice as much as a 10-second ad, while a 60-second spot usually cost twice as much as a 30.